League official and umpire online scheduling. Starting their 28th year of service! 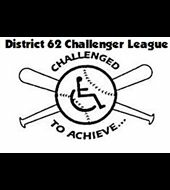 D62 Challenger Little League provides a baseball experience for all disabled youth ages 4 1/2 and up. They cover the cities within District 62 which include: Costa Mesa, Fountain Valley, Huntington Beach, Midway City and Westminster. 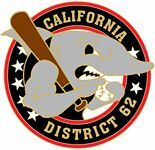 Our inter league game partners. 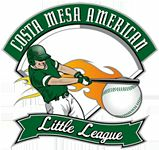 The official online source of all things Little League. LL News, Rules, Coaching Guides, Equipment and more.